Making your own clothes is a rewarding past time. Whether you’re starting from scratch or personalising shop-bought clothing, bags and hats, there is no end to what you can learn and make. Ask your local authorised Janome stockist about the current March specials they have for sewing machines, overlockers and coverstitch machines. This creative cover is designed to keep all your sewing ideas, inspirations, sewing projects, fabric swatches, etc. all in the same place. Summer time means camping, travelling and road trips! 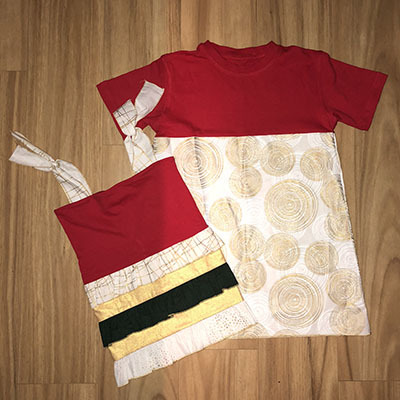 Here’s a fun, simple project for kids to sew for the summer school break. 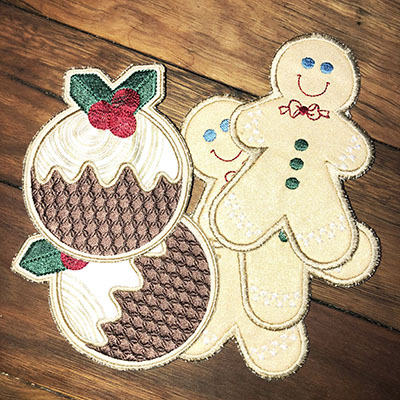 Grab your holiday fabrics and sew your way through Christmas with our free projects. 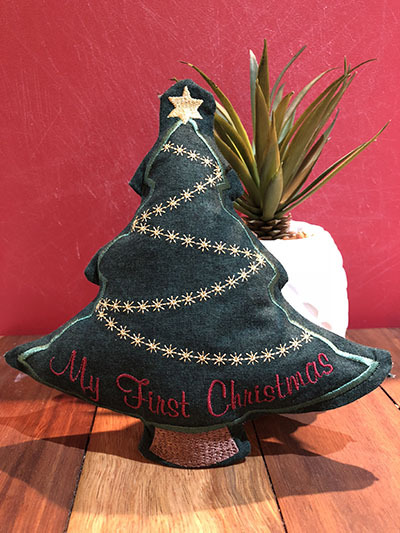 Christmas Tree Plushie – Fast and easy to make project, it’s great for kids. 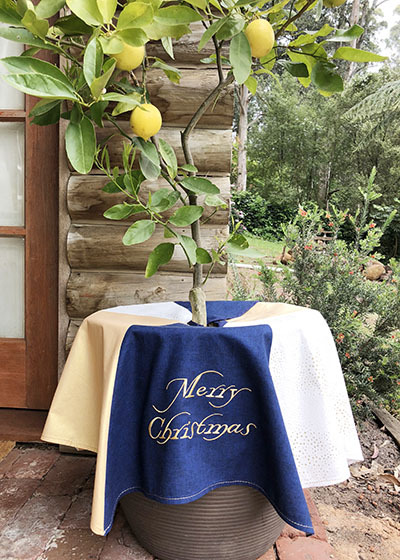 Christmas Tree Skirt – Sew a special touch for your Christmas tree with this easy modern tree skirt. 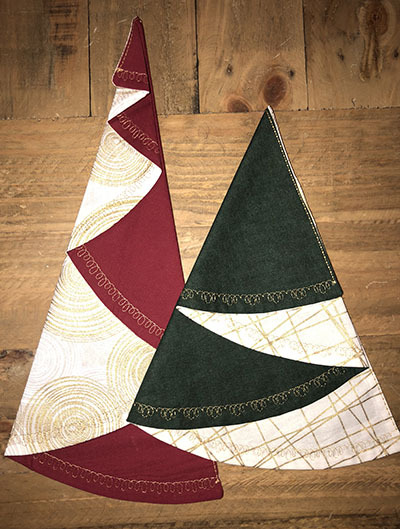 Folded Christmas Tree Napkin – why buy holiday napkin when you can make one with your favourite fabrics? Free-standing Christmas Decoration – Hang them on the tree, leave them as ornaments, or use them as a gift tag! T-shirt Dress – Start the holiday tradition of upcycling old T-shirts into new, fashion-forward wearable items. Advent Calendar – Ready to start counting down the days to Christmas? Count down the days to Christmas! Start a cherished holiday tradition with a handmade advent calendar to fill with sweet treats and trinkets for little ones and adults.